JACKSON, NJ – The Jackson Municipal Utility Authority has awarded their 2017 grants to local charities through their deal with HomeServe USA, a private line insurance vendor. 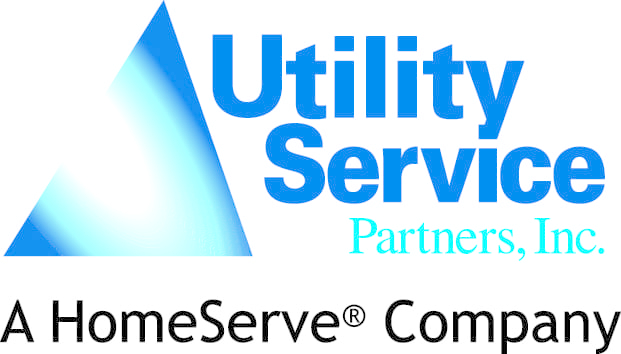 The MUA selected HomeServe USA in 2008 to allow the company to solicit option water and sewer line coverage for its ratepayers. This year, the authority chose nine charities in town, each receiving an equal grant. This year, more charities became aware of the program after stories ran in JTOWN Magazine regarding the bulk of previous funding going to a charity run by Jackson Township Councilman Ken Bressi. Jackson Township High School Scholarship Fund, Inc. This year the MUA did not provide funding to Inches of Hope Children’s Cancer Foundation, run by Jackson Township Mayor Michael Reina’s wife, Laura. Reina’s foundation helps local children with cancer. The foundation was started after the Reinas learned their granddaughter was diagnosed with cancer. Also not receiving funding this year was the Jackson Food Pantry. In prior years, the Food Pantry received a total of $20,729.65 to feed Jackson’s hungry. Bressi’s charity received the second most funding during the program, receiving over $8,479.65. Most charities during that period received between $1,000 and $2,650 in funding. The MUA did not reveal the amounts awarded to each charity but said each received an equal share of the total funding available.